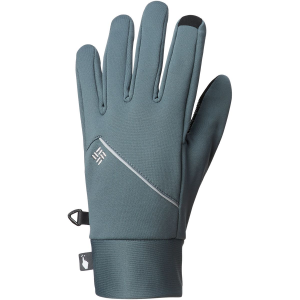 Our midweight fleece gloves built with windproof Polartec Windbloc fleece, the Black Diamond MidWeight Windlbloc Fleece gloves are perfect for cold days on the skin track, the trail or around camp. 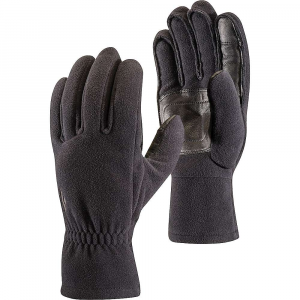 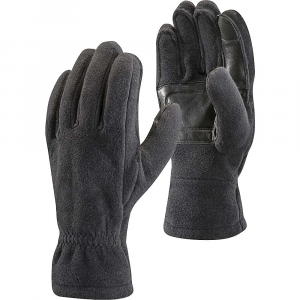 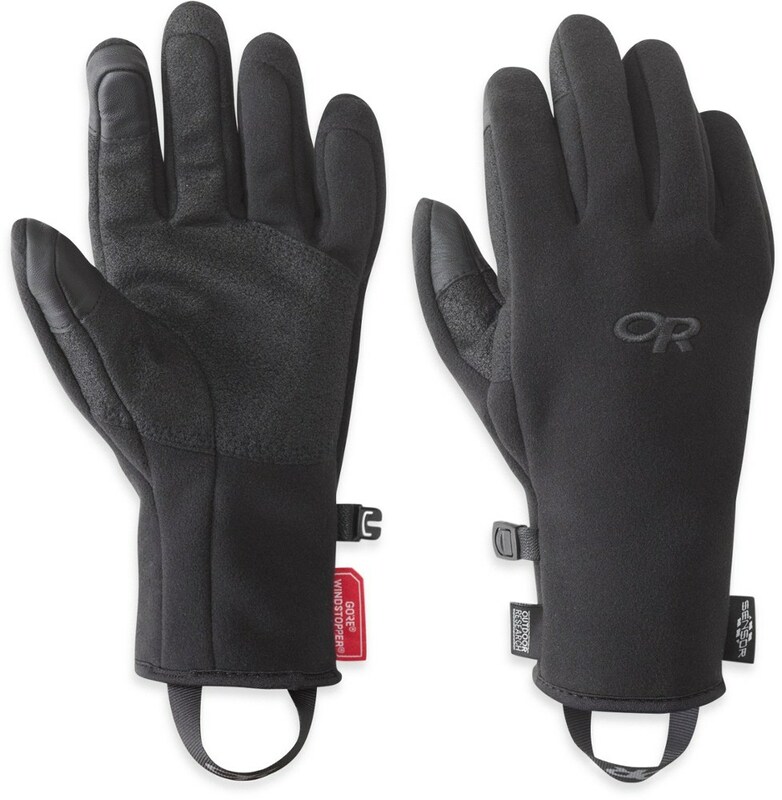 The highly breathable fleece dries in a flash, and full goat leather palms provide a secure grip. 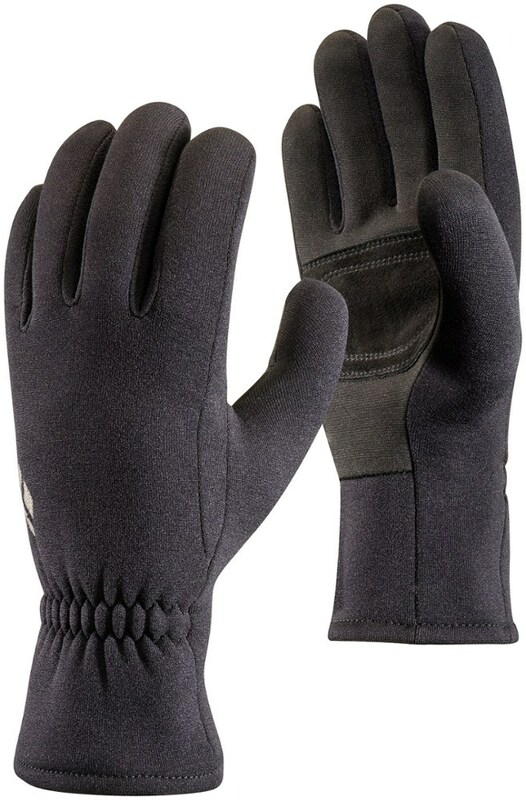 Digital material on the thumb and index finger allow for gloves-on touchscreen functionality.. . 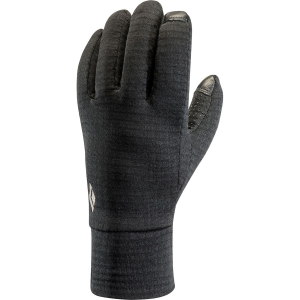 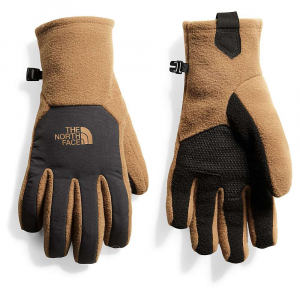 Built with windproof Polartec(R) Windbloc fleece, the Black Diamond Midweight Windbloc gloves offer lightweight, breathable and quick-drying weather protection.